Quantum and Woody couldn’t Klang in time, and they have awoken in a new world. 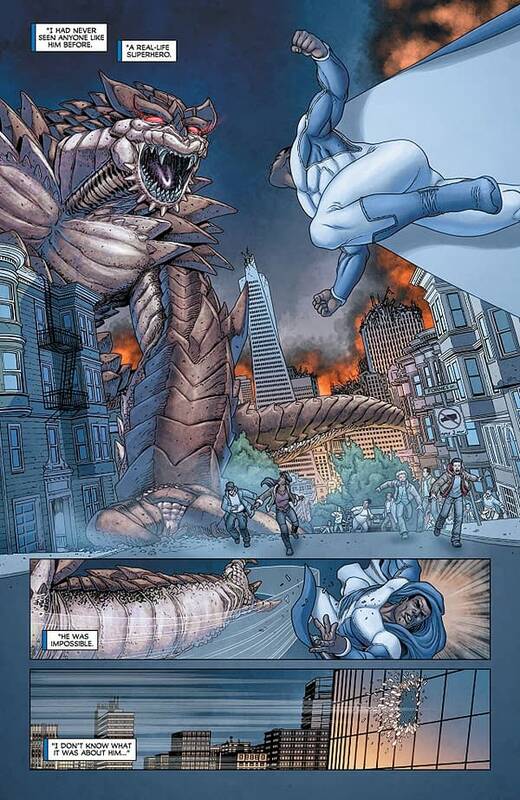 Quantum is the world’s greatest superhero, and he protects the world from all evil. That is, until his life begins to fall apart. Meanwhile, Woody is rich, a gambler, and an alcoholic. However, he seeks out professional health when he feels his mental stability decline. This psychiatrist awakens him to the nature of the world he is currently within. Quantum is Superman in this issue, and Woody is…well, he’s Woody. That said, the characters reverse roles towards the end of the story. I don’t want to spoil too much, but I will say that Woody is the one who first concludes that something isn’t right. Meanwhile, Eric has a bit of an identity crisis and sabotages his own fantasy while possibly revealing a darker side of himself. Long and short of it is that this is another interesting character-focused issue that uses the old decision of showing a character’s deepest desires to reveal another level of their identity. It’s definitely a good version of that structure, and I am left wondering where it all goes from here. Francis Portela delivers a style that matches texturing and depth of field with more simplistic details for the face and body of characters. 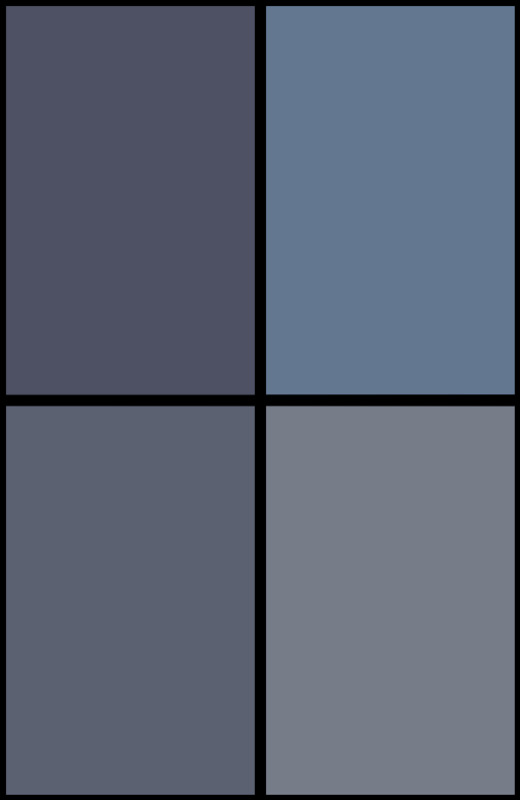 It’s a good balance, and it keeps the visual tone lighter to fit the book’s lead characters. 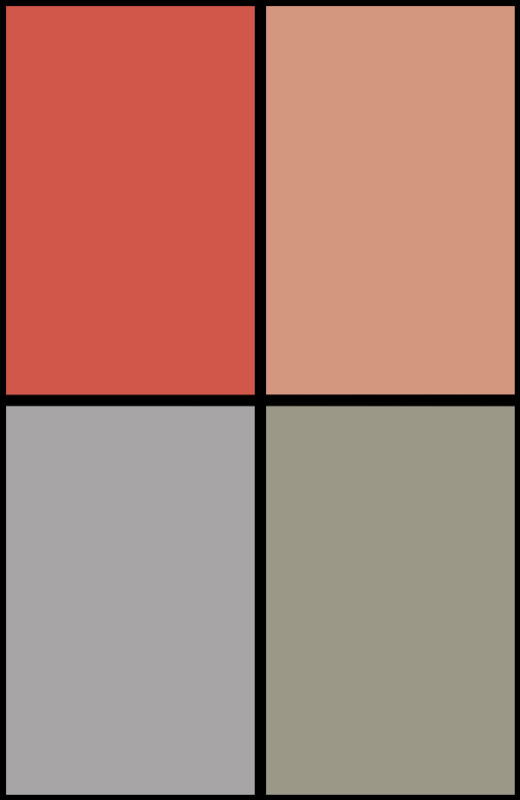 Andrew Dalhouse keeps a softer color palette, also working towards the lighter visual tone of the comic. The pair make for a good-looking comic. 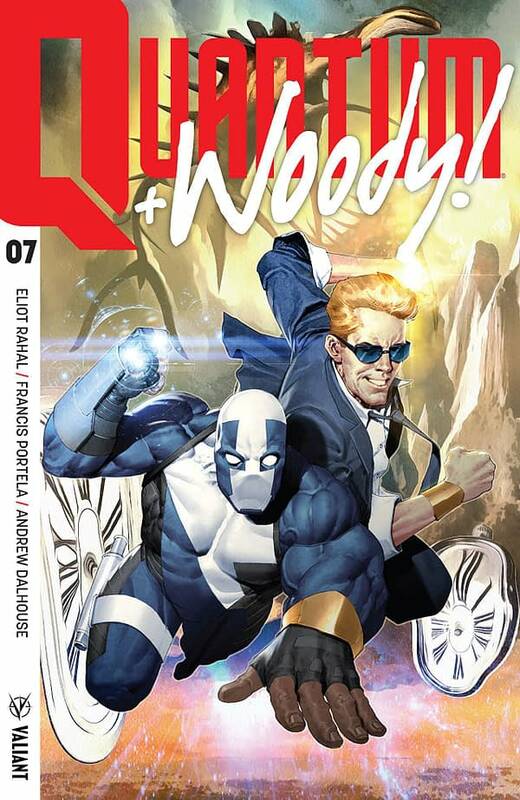 Quantum and Woody #7 is another engaging and character-focused issue of the superhero comedy series. Eliot Rahal has shown himself capable of keeping the comedy while still being capable of telling more serious stories that tell us more about our leads. This one earns another recommendation. Check it out.